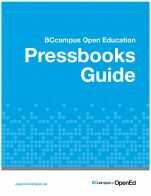 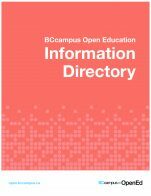 The BCcampus Open Education Adaptation Guide is a practical guide to adapting or revising open textbooks using the PressBooks platform. 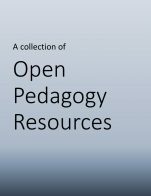 Included are tips to revising this OER, how to use the Pressbooks publishing platform, and general information on open textbooks and other open educational resources (OER). 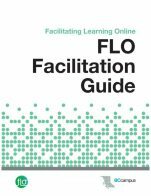 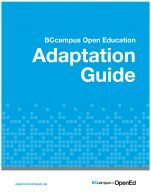 Adaptation Guide by Lauri Aesoph, BCcampus is licensed under a Creative Commons Attribution 4.0 International License, except where otherwise noted.